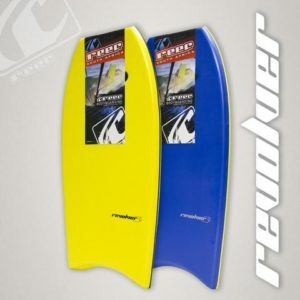 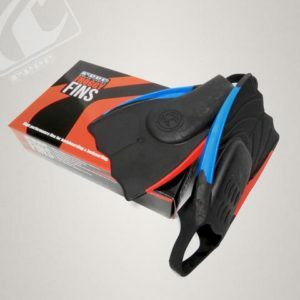 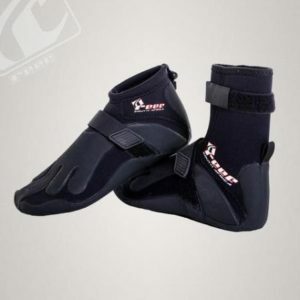 The Reef Bullet Bodyboard Single Stringer is an entry level EPS bodyboard designed to get you going. 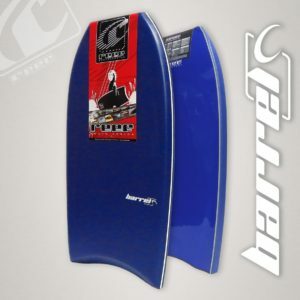 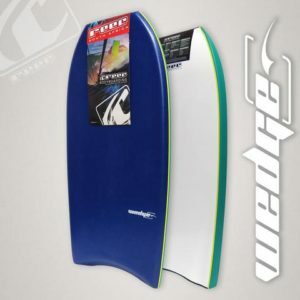 The Bullet bodyboard has been shaped with a competitive template to give you as much performance as possible while using top quality materials. 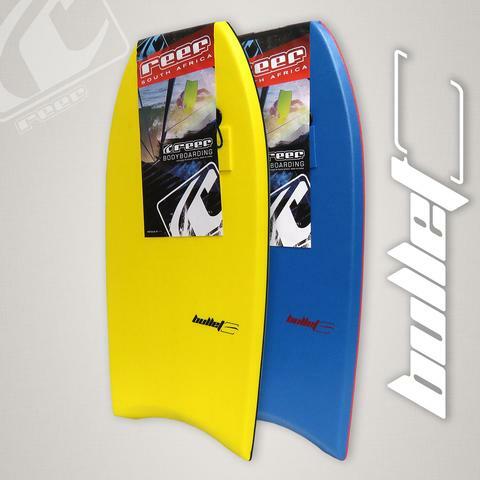 The bullet will give you hours of fun with your kids, friends and family in the water. 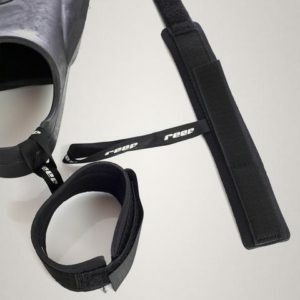 Woven leash and plug included.